We help dancers grow and find their passion for dance. 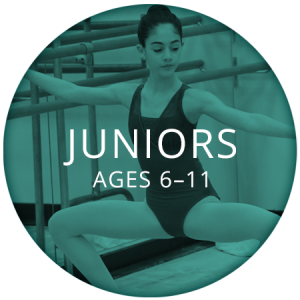 Join our mailing list and stay updated on the latest class offerings, events, and special opportunities available at Thomas Dance Studio! The Thomas Dance Company is comprised of diverse dancers preparing for the professional world. 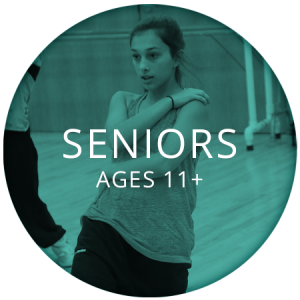 As a group of evolving dance artists, they are trained at unparalleled technical levels. Passion, talent and commitment drive these dancers on a daily basis. Summer dance is heating up at Thomas Studio! The Studio offers a variety of wonderful classes for all ages and levels during our summer classes. Our loving pre-school teachers will encourage each first dance step, and our award-winning competitive teachers can provide advanced dancers with the tools and training needed to find their way to the Broadway stage! Don't miss the chance to dance with us!